At Emerge we believe that work should be a self-affirming force for individuals entrusted to our support. 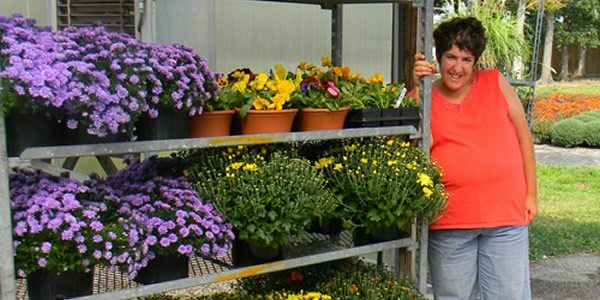 With time, patience, insight, and a caring measure of support from staff members and other customers, we can create or arrange for daily work environments that enrich the lives of individuals with disabilities. To help our customers obtain and maintain employment Emerge offers interest inventory and work evaluations, training programs for specific task skills and appropriate work behavior, job finding, on the job coaching, transportation, and assistance with coordination of benefits and other rehabilitation services. Some Emerge customers, of course, are not fully employed at all times. For these individuals, Emerge offers five days a week of service at our facilities. If a given individual’s day-to-day job involves fewer than five days each week, Emerge offers training and experiential opportunities at our facilities to fill out the work week.